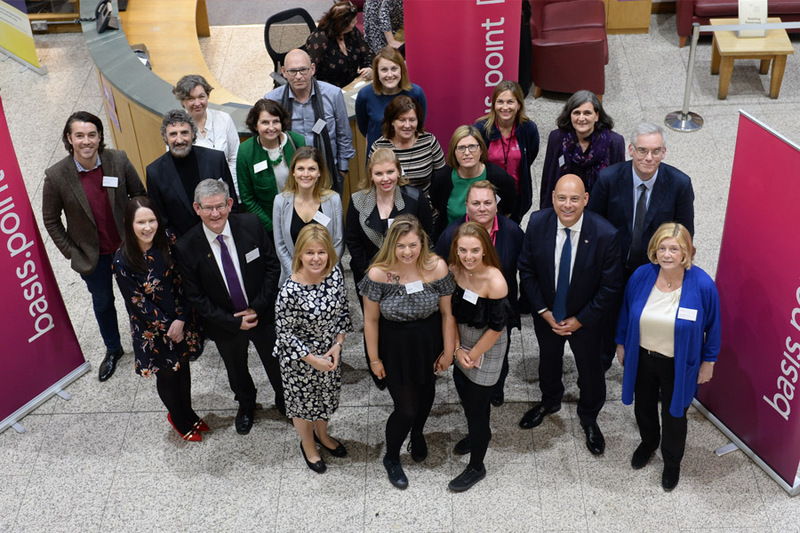 Shaking off the January blues, we were delighted at basis.point to host our first ever celebration of achievements bringing together representatives from our partner charities for the first time. Clive Bellows, Chairperson of basis.point, hosted the event at the National College of Ireland (‘NCI’) and set the scene for an afternoon of sharing views, visions and opportunities to create sustainable and scalable initiatives that all share the objective of empowering disadvantaged kids to make the most of educational opportunities. From the respective charities’ perspective, this was an exciting opportunity to showcase their programmes, share ideas and learn from other organisations working in complimentary areas. 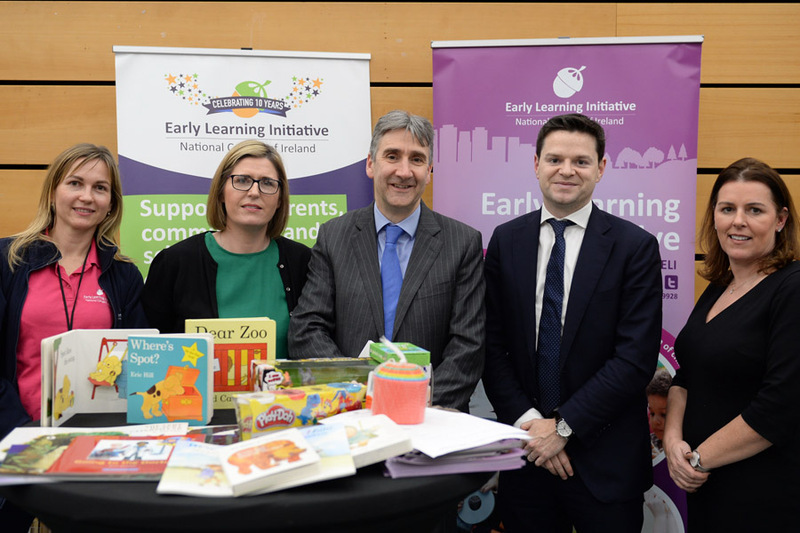 John Logue and the team from Suas Educational Development showed how they were transforming the prospects for so many children through the basis.point pilot numeracy programme into disadvantaged and under-resourced areas in Ireland. 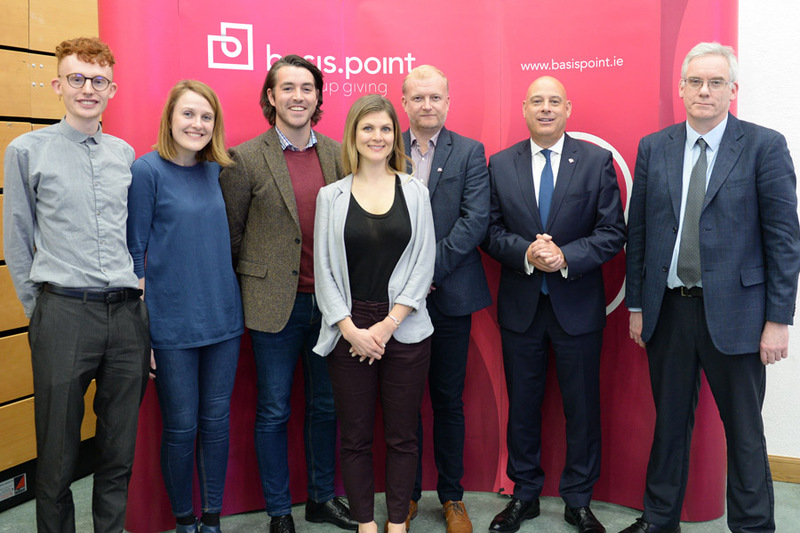 Basis.point has been working together with Archways for a number of years delivering the Incredible Years programme in Dublin’s inner city and with our support they have been able to expand this service to Cork and Limerick and will this year start providing this programme in Wexford and Kilkenny. 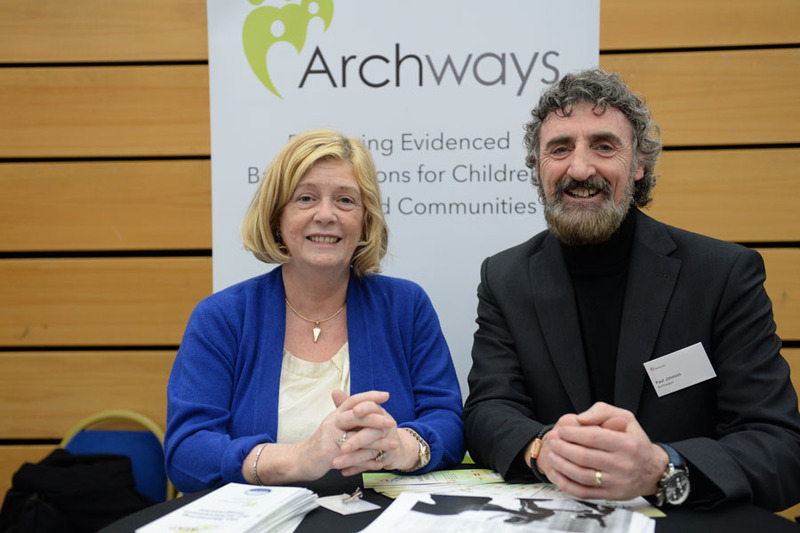 It was great to listen to Aileen O Donoghue share the experience of Archways about how to effectively scale a programme nationwide. 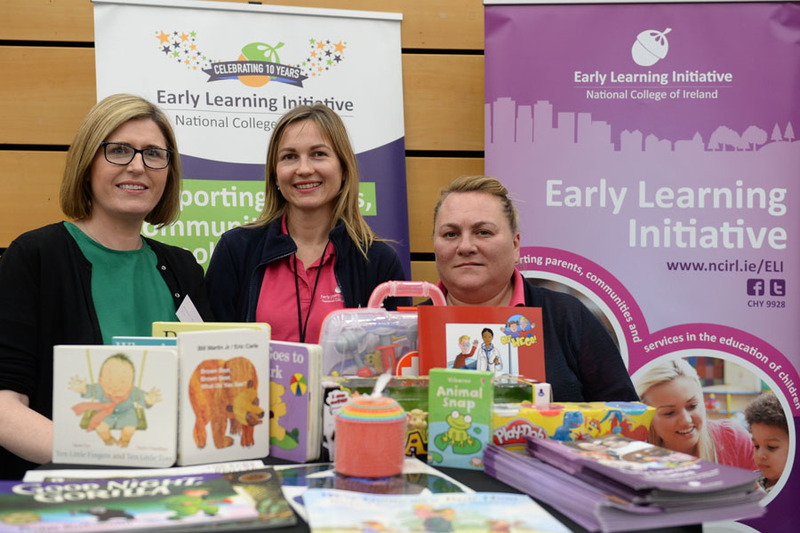 Josephine Bleach from NCI’s Early Learning Initiative (‘ELI’) also mentioned the expansion of ELI’s Parent Child Home Programme to Limerick with the support of basis.point. 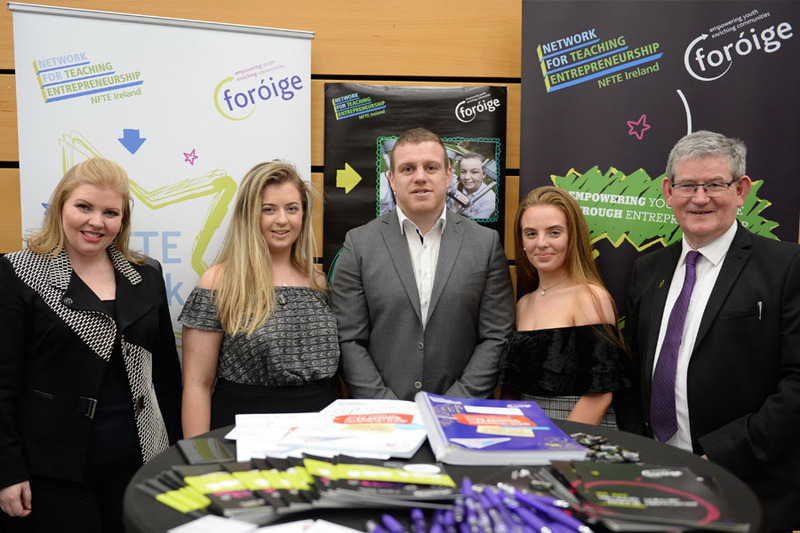 We had the pleasure of hearing from Allanah Hegarty a graduate of the Foróige NFTE youth programme delivered in Bishopstown Youth Project, Cork City, who spoke about how transformative the programme had been for her. I got a sense of achievement that I don’t usually get at school and it has really changed the way I see myself. 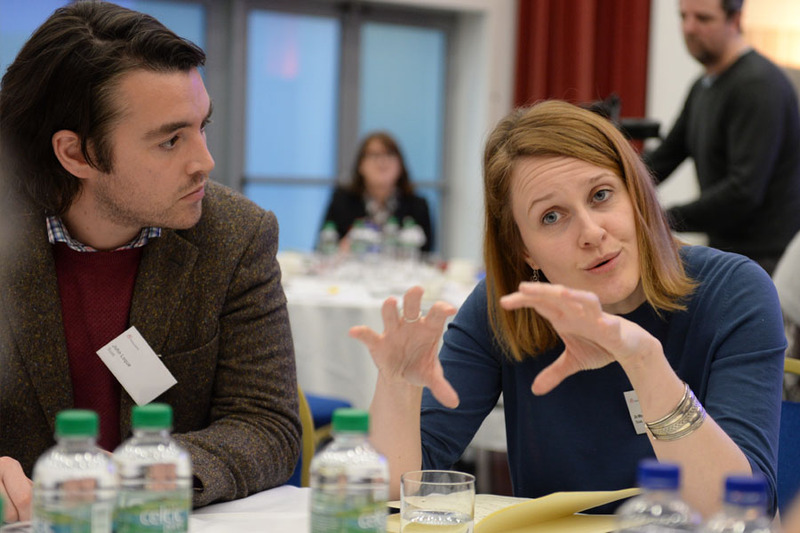 Maggie Epner from TU Dublin (formerly known as DIT) noted that up to 750 Junior cycle students will have engaged in the programme funded by basis.point and that learning that third level education is an option for them regardless of their background was deemed to be the main benefit of the programme in the feedback from the teachers and guidance counsellors. 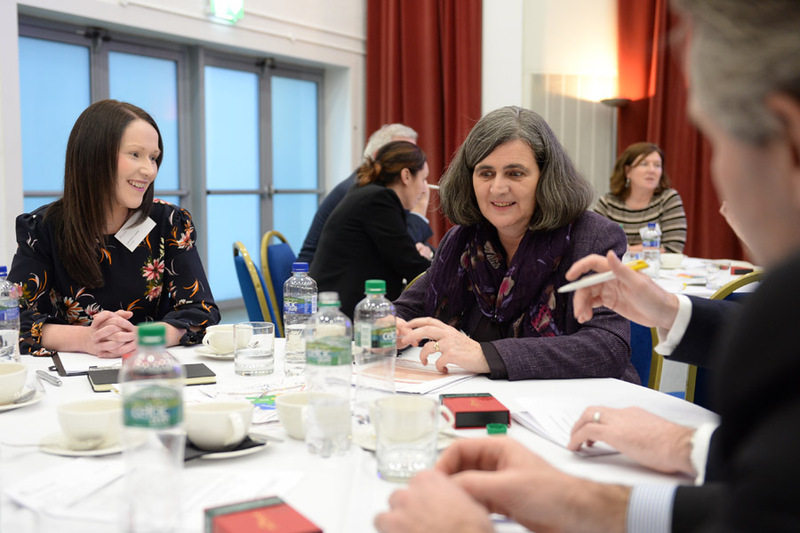 Our final presentation was from Germaine Noonan from Business in the Community where we gained an insight into the difference that the BITC mentoring programme makes to the lives of Senior cycle students. 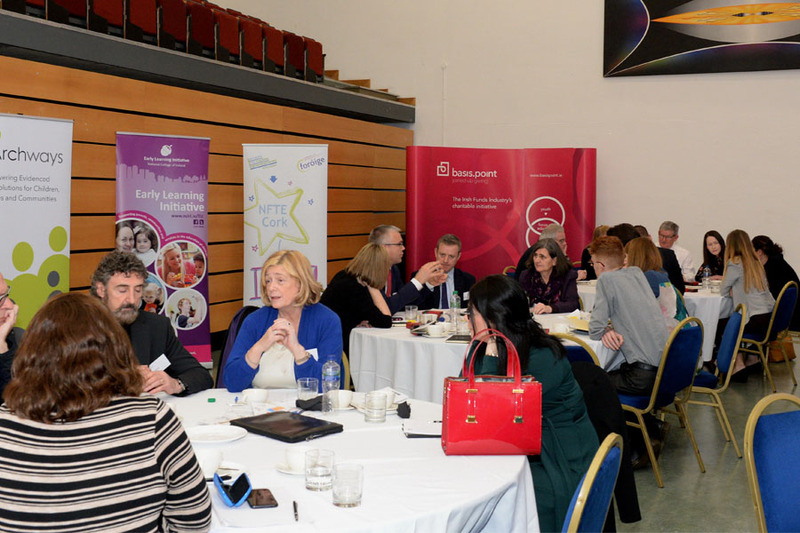 Round table sessions then followed which covered a variety of topics such as co-operation opportunities and independent evaluation. And finally the evening was rounded off by a celebration of these achievements. We were joined by our patrons and supporters and were delighted when Sean Cronin (Leinster and Ireland) dropped in to offer his support. 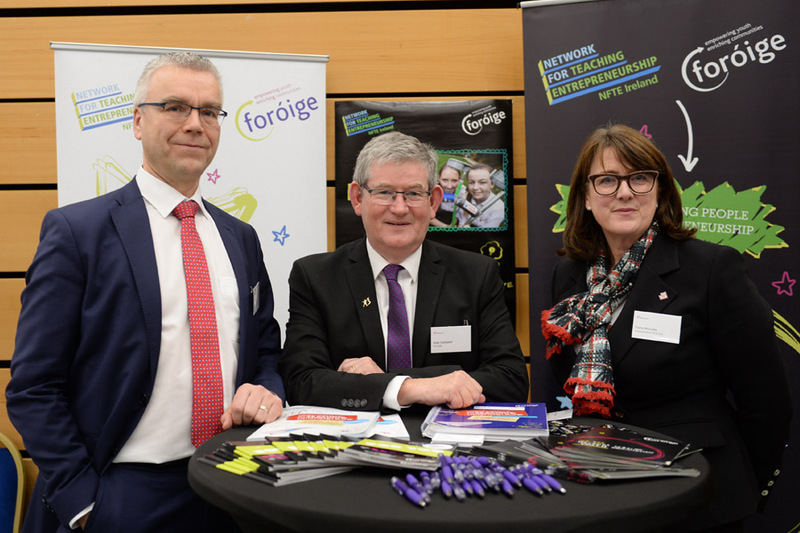 It was an important opportunity for everyone to meet our partner charities and to hear first-hand how their contributions are making a difference. This exchange of ideas was a powerful example of #joinedupgiving and all parties went away energised and excited to make a difference. Many thanks to Northern Trust and EY whose generous support made this event possible.